Thomson Reuters recently released its Journal Citation Reports® (JCR) for 2012 and, among those journals receiving a first-time impact factor (IF), 46 were Springer publications. This brings the total number of Springer journals with IFs to 1,539, many of which are published on behalf of Springer’s society partners. In addition, the growth in citations among Springer journals was also impressive, with 86 percent of the portfolio’s journal titles having increased their citations. Finally, 55 percent of journals increased their impact factors, another indication of the quality and reach of Springer’s journal publications. Among the list of journals that received a first-time IF, 21 were open access (OA), including those at BioMed Central. 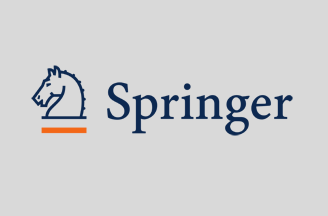 The total number of Springer’s OA journals with an impact factor now stands at 163, which account for a full 41 percent of all open access journals at Springer. These figures further underscore the importance of open access in the world of scientific publishing. This is especially true at Springer, the world’s largest OA publisher.